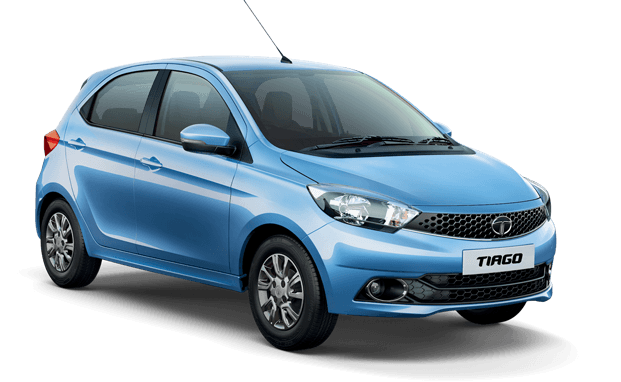 So far, Tata Motors has been very aggressive with the pricing of the Tiago. 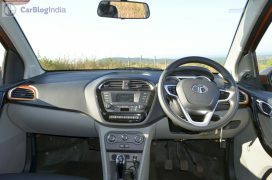 The top-end XZ trim with AMT automatic transmission costs Rs 5,25,752 (ex-showroom Delhi). 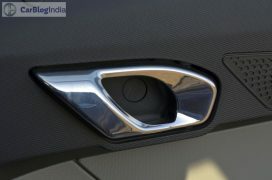 The new model XT AMT (XTA) trim costs Rs 4,79,252. 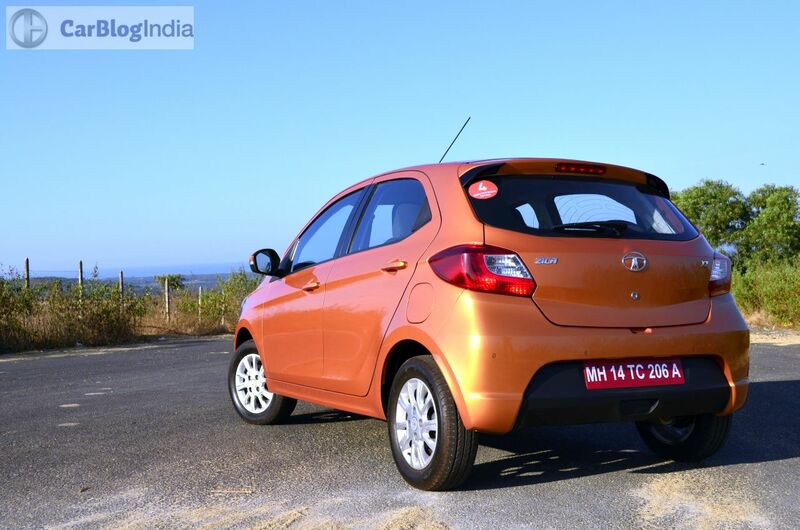 One of the biggest advantages of using an AMT is that there’s no negative effect on the mileage. 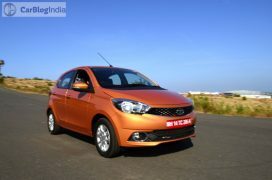 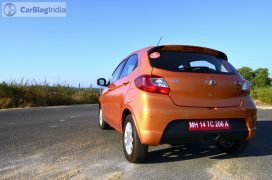 Hence, the Tiago XT AMT’s average mileage remains very similar to that of the manual model. 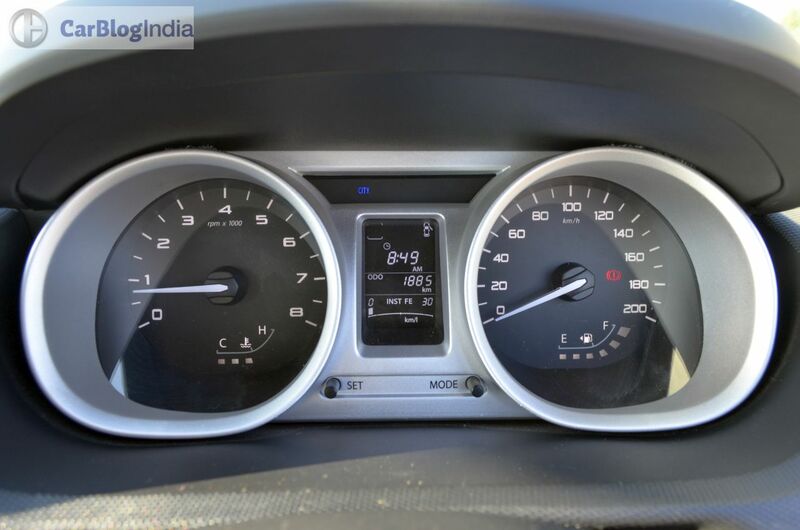 For reference, here’s a look at the fuel mileage numbers of the manual model. 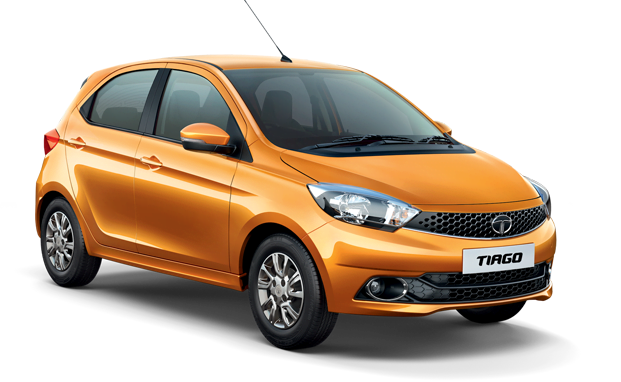 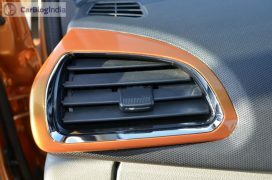 So far, the Tata Tiago AMT Automatic is available only in two trims of the petrol engine variant – XT and XZ. 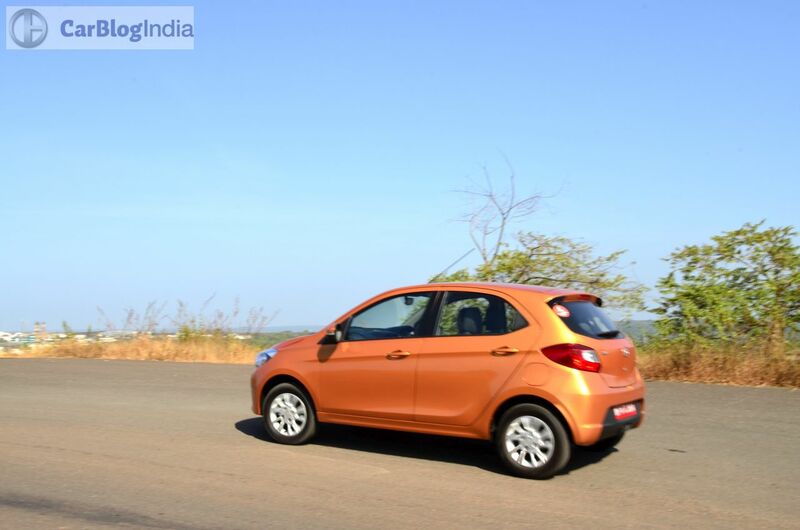 Powering the petrol Tiago is a 1.2-litre 3-cylinder naturally aspirated petrol engine that outputs a max. 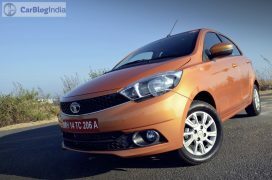 power of 85 PS and a peak torque of 114 Nm. 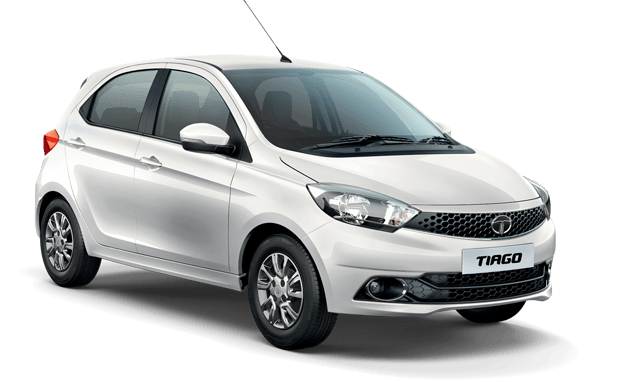 For the XTA trim, the engine comes mated to a 5-speed AMT unit. 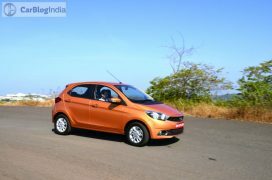 This 5-speed AMT is the same unit that is also available on the Nano and the Zest (mated to the Diesel motor in the latter’s case). 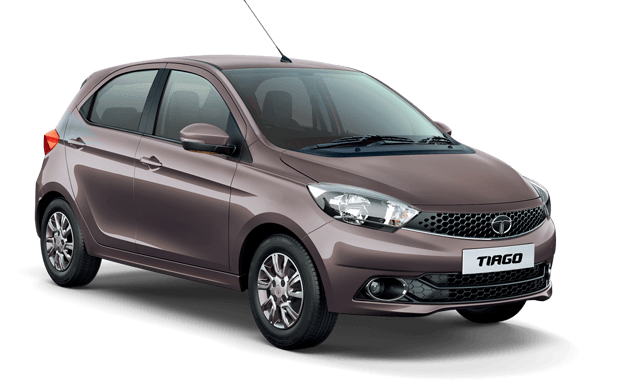 Eventually, Tiago diesel will also get this AMT. Fingers crossed! 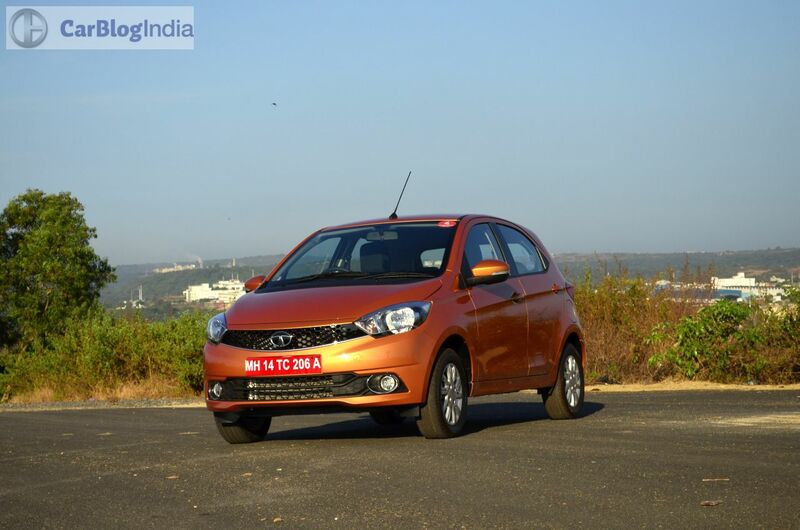 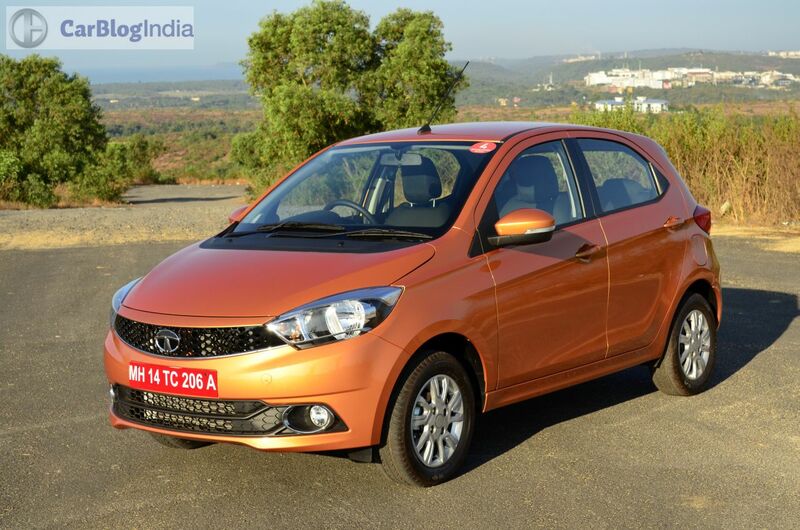 The new Tata Tiago XT AMT is a direct rival to the AMT versions of the Wagon R and the Celerio. 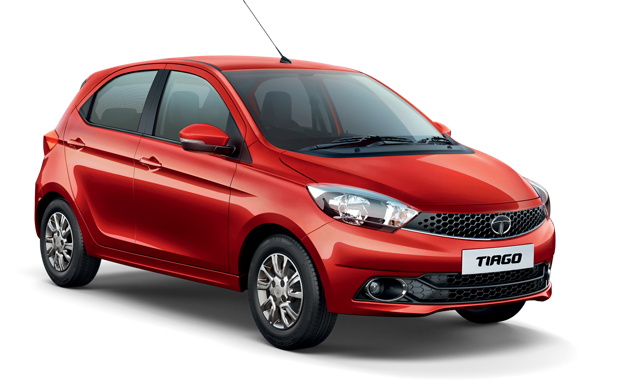 Compared to these two, the Tiago is a lot more modern. It also has a more matured ride quality and a fresher design. 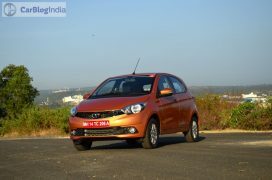 Hence, the Tiago AMT could enjoy an upper hand over its direct rivals. So far, the Tata Tiago AMT Automatic is available only in two trims of the petrol engine variant – XT and XZ. Powering the petrol Tiago is a 1.2-litre 3-cylinder naturally aspirated petrol engine that outputs a max. power of 85 PS and a peak torque of 114 Nm. For the XTA trim, the engine comes mated to a 5-speed AMT unit. Like the 5-speed AMT in the Nano, the Tiago’s unit also features a crawl function and ‘Sport’ mode. AMT gearboxes don’t usually affect fuel economy as severely as other conventional automatics. We expect the new Tata Tiago AMT to return a mileage of around 23-24 kmpl. 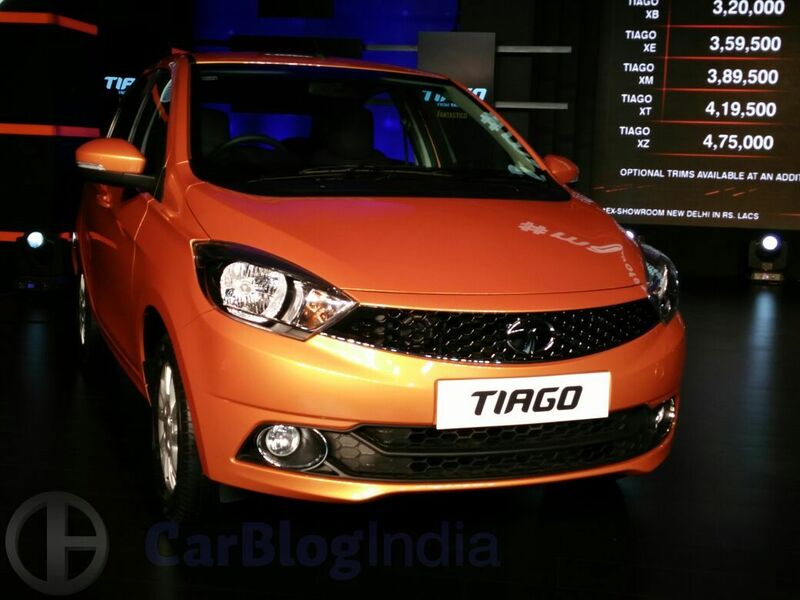 This 5-speed AMT unit could even find its way to diesel variants of the Tiago in a few months from now.